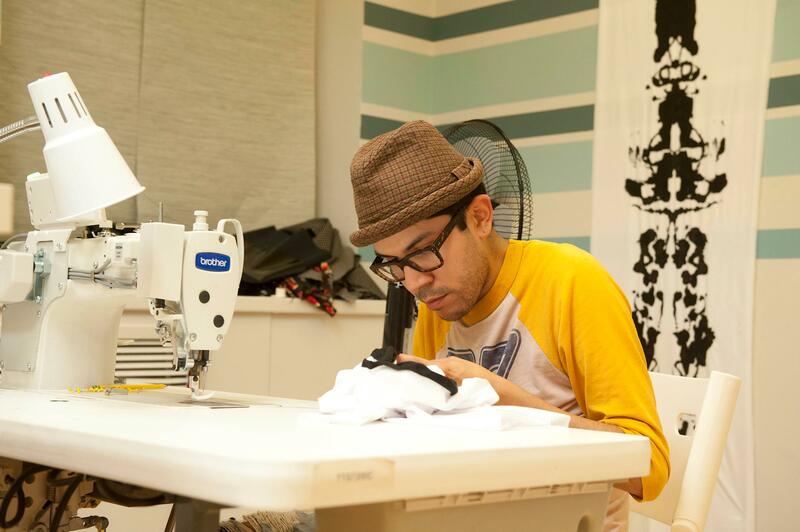 Mondo is Project Runway All Stars Winner – Sooo Fabulous! I haven’t been paying much attention to Project Runway All Stars but from the get-go, I’ve been backing Team Mondo. Turns out, however, that America was totally into this season, with 2.4 million total viewers tuning in to last night’s season finale. In the end, Mondo Guerra beat out Austin Scarlett to receive the most lucrative prizing ever in Project Runway history. And I do mean lucrative. Prizes included an exclusive designer’s boutique in select Neiman Marcus stores and on NeimanMarcus.com, $100,000 dollars in technology and office space to help grow his business from HP and Intel, $100,000 cash from L’Oreal Paris, a feature spread in Marie Claire, for which he will serve as a guest editor for one year, and a sewing and embroidery studio provided by Brother International. If you missed the season, here’s a great way to catch up. Check out MyLifetime.com for full episodes. Happy watching! Previous PostStep Into Spring!Next PostOh Orange! So happy for him, he’s so talented and so deserving!